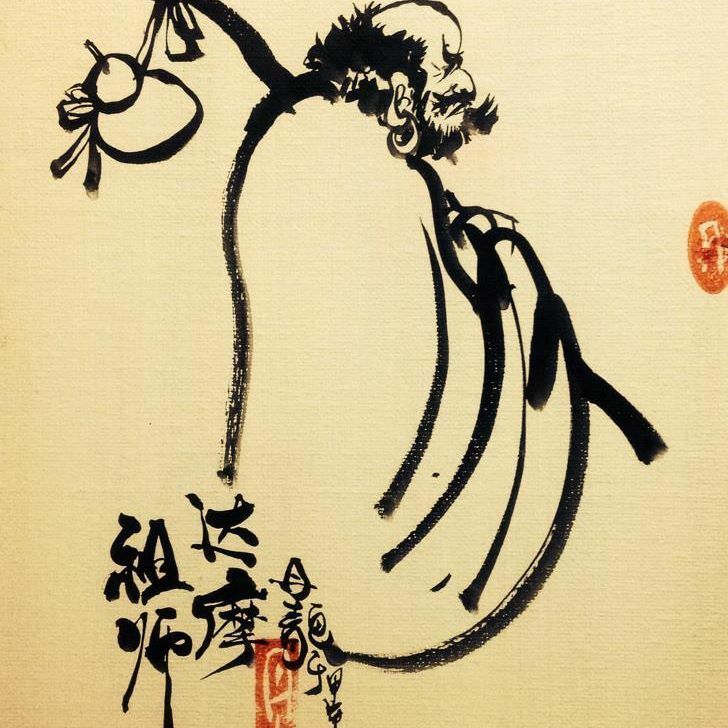 How to judge tea like a Zen Master! If you have discovered the marvelous drink known as tea, you have joined a great tradition thousands of years old. Drinking tea is like stepping into a great ocean. The tea world is vast. It is a challenge to know how to explore tea well. It is also a challenge to learn the difference between good tea, normal tea, and poor tea. Unfortunately, most tea sold in grocery stores is not good tea. What makes good tea? Let us explore the idea, so you can come to your own judgements on your tea journey. There are five agreed upon factors in good tea. All of these factors are subjective. In the end what makes a good tea for you will be what you like. But these five categories of judgement will help you taste tea like a pro. Judge tea by how the flavor lingers in our mouth. This is Hou-Yun in Chinese. Literally this means “throat lingering”. So after you drink the tea, how does it feel in your throat. How long does the flavor linger. What types of flavors linger, sweet? bitter? Mineral, how does it feel in your gums and on the tongue. Whether you like sweet flavors or bitter flavors, a good tea is going to hang with you while you drink it. Another subtle aspect of this is how your mouth feels after you drink the tea. A tea that refreshes yet leaves you with a dry feel is considered to have good qualitites. This dry feelings comes from the tannins of the tea. The tannins will be higher in black teas. Catechins cause the drying effect in green and white teas. Judge tea by its Body. Body is synonymous of mouthfeel. It is not the weight of the liquid, but rather the way it feels within the mouth. The mouth encompasses the roof of the mouth, the tongue, the gums, and the throat. On all of these parts of the mouth you want to experience the fullness of the flavor as you drink it. It is suggested that good teas are rich, full, and drying. The calcium and potassium as well as alkalinity in tea contribute to this experience. Judge tea by its flavor. This one is pretty straight forward and very individual. When you drink the tea, how rich is the flavor. How many different flavors can you pull out. Does the flavor please you? Is it even distinguishable? There are tens of thousands of tea that are not externally flavored. There is so much variety to the flavors coming from this single leaf all based on process style and every cup you drink should be a delightful experience. Judge tea by how well it has been processed. This will change depending upon what the tea is. Every style of tea has a set way of being harvested. Yellow teas are sun baked, white teas are air dried, green teas are pan fried. Oolongs go through a nine step process of wilting, frying, rolling. Black teas are well fried or baked. A Cut Tear Curl is processed differently than a long leaf tea. Puerhs are fermented. If they are raw Puerh, they are then aged, if they are cooked Puerh they are composted. You have to become familiar with how the tea is meant to be prepared and then judge if it was well prepared or not. Likewise, how the tea is harvested can make a great difference in its flavor. A machine harvested tea from a dusty farm will have a very different quality from a hand plucked tea from a mile away. Judge tea by freshness. Most teas are meant to be drunk fresh. If they sit on a shelf for a year or two before they get to you, they will degrade. Tea flavors degrade through exposure to light and air. When you get your tea you want it to smell fresh and strong. This will indicate the flavor you get. Exceptions to this are oolongs and Puerhs, which both can benefit from aging. Oolongs and Puerhs that are crafted the correct way, will become mellow and smooth through aging, gaining wonderful subtle qualities. Aged teas can be decades old, but they are aged in very specific ways, and should not be confused with old teas. Old teas are really not that good. There you are. Now you have a way of being able to judge the teas you try. If you wish to be a Zen master in your judgement, then as you drink the tea, breath in and let your mind relax into its original nature. Between tea sips, let your thoughts be clarified in the presence of the tea, the warmth of the liquer, the immediacy of the flavor. Tea is meditation.